THE next two weeks could see Bundaberg getting some much-needed rain. The threat of severe thunderstorms will linger around the region until after the weekend, according to the Bureau of Meteorology. Yesterday and on Tuesday, severe storm warnings were issued for parts of the region including Gin Gin, Monto and Gayndah. 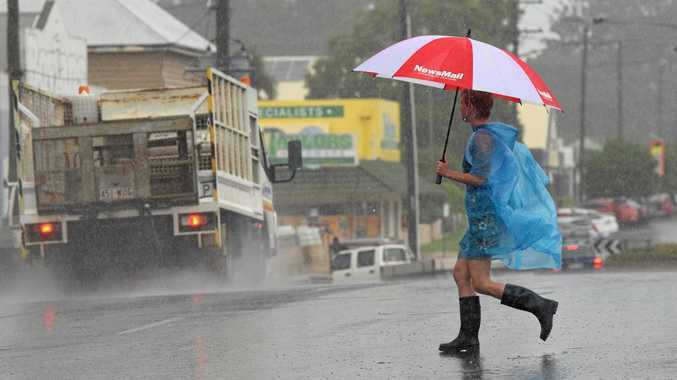 On Tuesday, Bundaberg copped thunder and lightning but residents were left disappointed by the lack of substantial rain. While Bundaberg is to the north of predicted storms this week, it still has a moderate chance of developing thunderstorms according to a BoM spokesman. The threat is due to upper troughs hanging around. Coastal showers, rather than thunderstorms, will be more likely next week as easterlies bring gentler wet weather. The BoM spokesman said the bureau would be issuing another storm warning for today, with areas such as Gayndah possibly being affected.